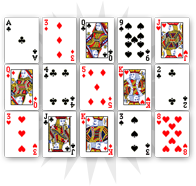 The six of hearts is a card of transition. It evokes memories and the consequences of past events on the in the consultant’s daily life. 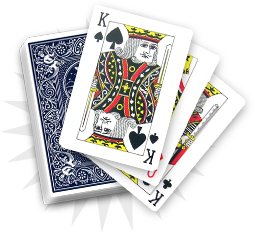 Regarding the future, the six of hearts relates to short-term elements. The consequences brought by this card do not last long, as they wilt quickly. In love, the six of hearts evokes a union that will slowly disappear in the near future. This card shows ephemeral things, and can also represent a complicated, blurry situation that could resolve itself in the next few weeks. 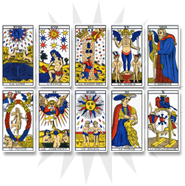 Depending on the other cards from the reading, the six of heart’s short-term characteristic can be moderated. 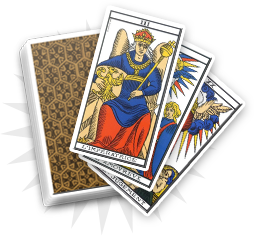 The clairvoyant’s role will be to see through the consultant’s past to interpret the cards. You are transitioning. Some events from the past and the present could disappear from your life, only leaving memories. If you are about to get engaged, you should expect a short-term relationship. Nevertheless, even if the six of hearts evokes the world of memories, you should stay positive as it does not announce dramatic events. Indeed, a situation ending can leave good things and help you move forward, professionally and personally. You should reconsider things and find balance between peace of mind and melancholy, or between the past and the future. The six of hearts indicates memories and ephemeral things. One of your relatives is about to move or to grow apart from you. Try to stay close in order to not feel isolated. In its cognitive dimension, the six of hearts shows a form of deterioration in your feelings for the loved one. On the positive level and in the near future, you may get news from the loved one. The six of hearts testifies this possible rapprochement and will bring you hope, as it will rekindle some good memories. Nevertheless, beware of growing too much apart from the loved one, as you may lose him/her.